Whether it’s your own Mom, who your children call “Mom”, or that special Mom-figure in your life, show her how much you appreciate all she does this Mother’s Day with a Spa Day from The Spa At Arya Place. Our beautiful 7,000 square foot luxury spa was created to bring balance to the mind, body and soul, while awakening your senses. 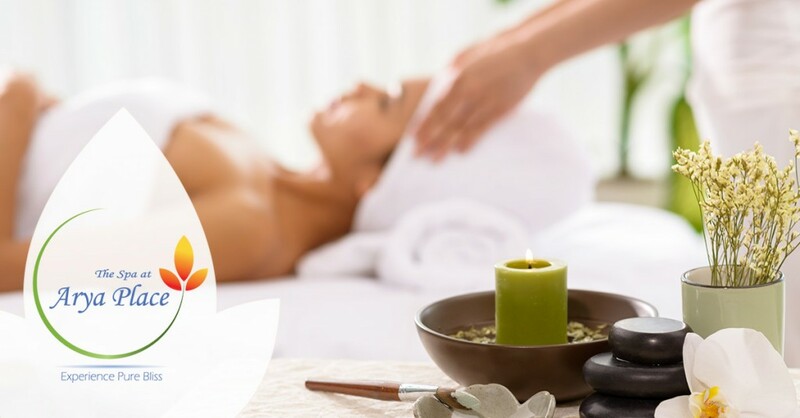 The luxury spa service offerings allow you to escape to recharge your inner spirit and enhance your physical well-being, evoking emotions of absolute tranquility and serenity.